How to tell what's wrong with your warehouse . . . and fix it! 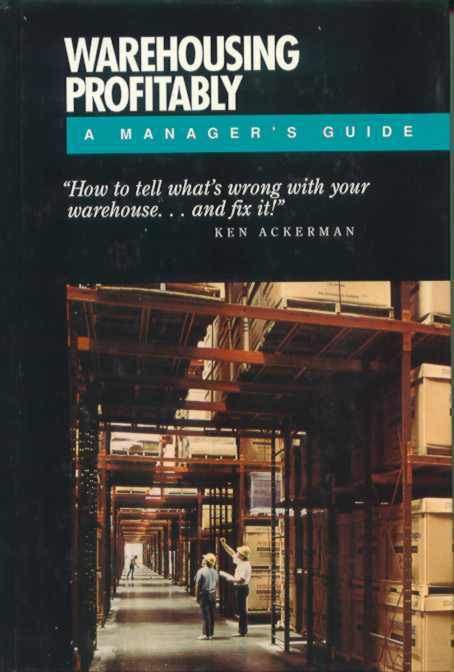 Why start a book about warehousing with a chapter on business logistics? Because most people consider warehousing to be one of several cogs in a gear wheel we call business logistics today. The other cogs include transportation, inventory management, and customer service. Since it is not possible to understand warehousing except as part of a larger field, we need to describe the development of business logistics as a management tool. Many of today's accepted logistics management methods were either unknown or experimental in 1980. Some say the field of business logistics went through a revolution during the 80s. If that word is too strong, it is at least fair to say that this field changed as much in the last decade as in the previous century. These changes have been caused by the deregulation of nearly all transportation functions, the general acceptance of a concept referred to as Just-in-time, the internationalization of the logistics function, and the rise of a whole new industrythe overnight express business. The revolution has displaced many executives and caused whole businesses to disappear when they were unable to cope with the revolutionary tide. Of the top 40 motor freight companies in existence in 1979, just 15 survived the decade of the 1980s. Before exploring the revolution, let's look first at definitions and then at history.